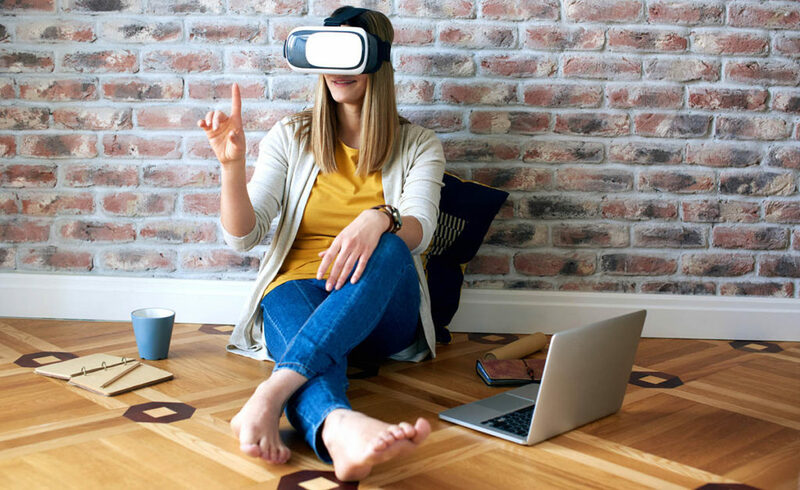 The real benefit of VR for business isn’t the “Virtual” or “Reality”. Ditch the goggles and see the real value in VR. Drones and virtual reality. These are arguably the two hottest tech spaces right now. But how can VR really provide value for business? Hint: It has nothing to do with the goggles! VR imaging collects more information, more efficiently. The real value in virtual reality for business lies in the camera rather than the viewing platform. It does not matter whether you use VR goggles, wraparound screens or click and drag in a viewer. The sheer amount of data that VR captures is most important. A photograph is merely a method to collect data. We are converting what the camera saw into digital information that can be shared and viewed later. A traditional camera only captures what is in the frame. Everything outside the frame is lost forever. A virtual reality camera captures a full 360-degree sphere in a single shot. Nothing is lost. The entire scene is transformed into data. The viewer is not limited to what the photographer decided to capture. Real world businesses are putting VR to good use. Virtual reality photography in construction documentation is a perfect example. Until now, items like pipes and wires are occasionally photographed by workers often using cell phone cameras. But anything that was not photographed is lost forever once that wall is closed or slab is poured. A virtual reality photograph captures everything in the space. Every wire, pipe and stud is imaged. The photographer does not need to decide what is most important. Everything is stored for offsite review or later use. VR photography is simpler to use and understand. Virtual reality photography more accurately mimics the way we view the world. This make it easier to use. You can take 50 traditional photographs to document everything in a space. But how do those photos fit together? And how do you label them such that the right photo is easily and quickly found? You use a VR photo as if you were physically standing there looking around. This is regardless of whether you use goggles or a click-and-drag viewer. Finding what you want to look at is completely natural instead of a confusing prospect of sifting through dozens of photos. The combination of gathering more data and the ease of use are the true benefits of VR. So ditch the goggles and the hype and see VR for its real value. 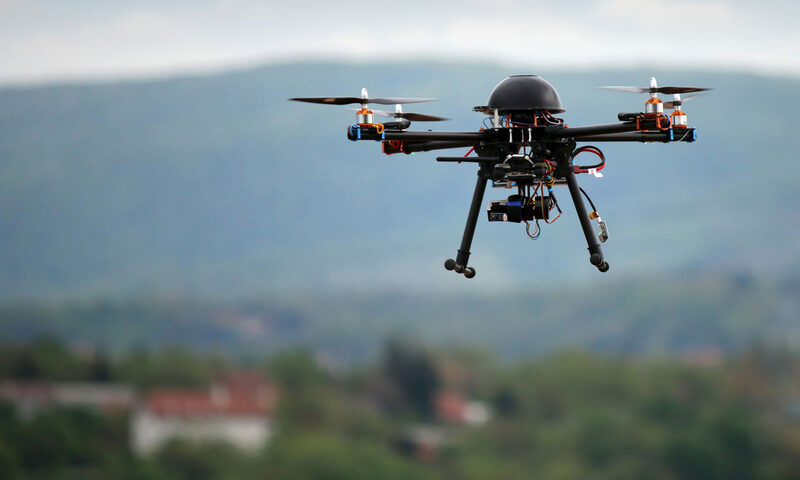 Previous PostPrevious Ask yourself these 3 questions before considering drones. Next PostNext 4 benefits of having a “visual construction diary”.